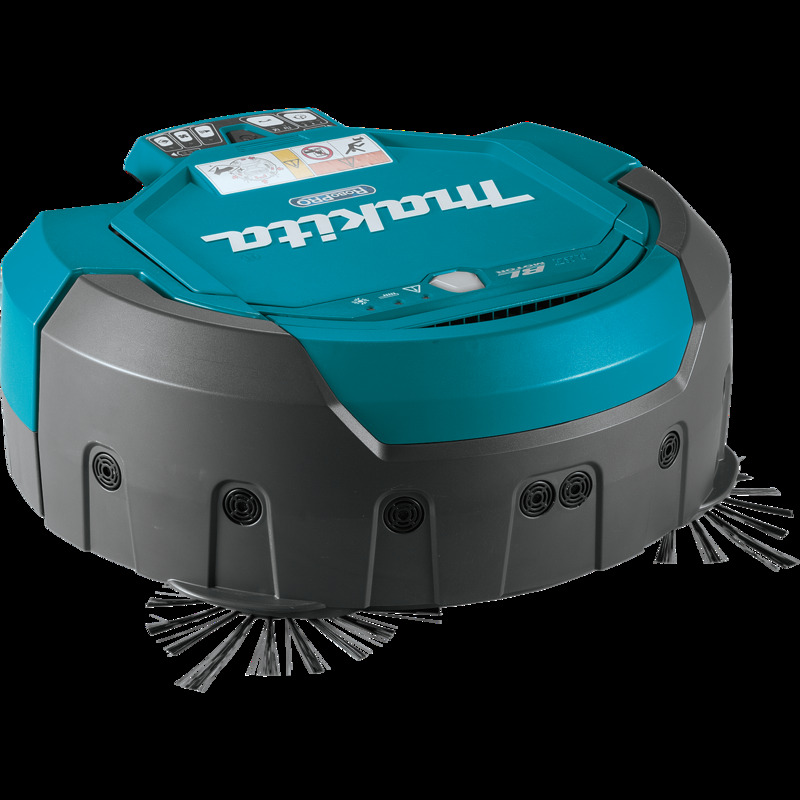 The Industrial Robotic Vacuum has high material filtration rate - 99% efficiency ≥ 0.2 microns (µm). It accepts 2 x 18V Li-Ion batteries without a battery converter for use with existing 18V Li-Ion battery platform. The brushless DC motor generates less heat buildup and is ideal for periods of prolonged use. it can operate in random or pattern mode for maximum vacuuming efficiency.